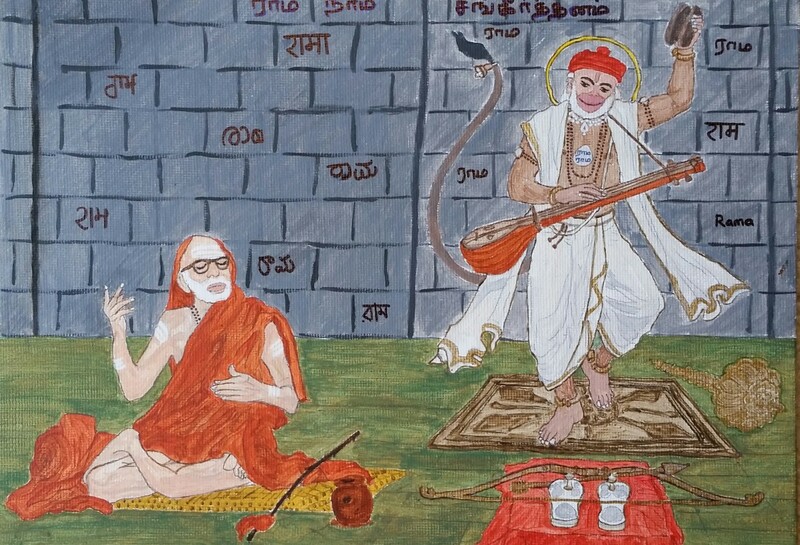 Jaya Jaya Sankara Hara Hara Sankara – For those who does not know much about Sivasthanam Kshethram in Thenambakkam and Maha Periyava’s stay this 17-min video provides concise and well rounded information. Shri Rajappa Gurukkal mama talks about the significance of this Kshethram, background about Sri Brahmapureeswarar temple, Maha Periyava’s stay here for several years and the Maha Kumabhishekam that was done here, the amazing powers of Karya Siddhi Chandrashekara Ganapathy, significance of Vishnu Durgai, Patashala’s here, etc. Our Pranams to Rajappa Gurukkal, Thenampakkam for briefing so nicely on significance of Bramhapureeshwarar temple, its Kumbabishegam and signifiance of all dieties.